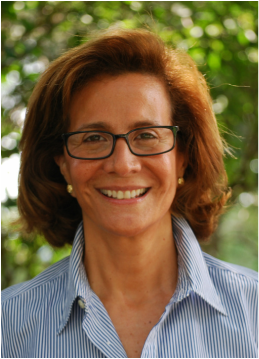 Consuelo Cruz works on Latin American politics, Comparative Politics, and empirical theory more generally. Prior to coming to Tufts, Professor Cruz taught at Columbia University, worked at the World Bank and in international banking. Her first book, Political Culture and Institutional Development in Costa Rica and Nicaragua: World-Making in the Tropics (Cambridge University Press, 2005), explores the development of democracy in two very different Central American countries, and re-conceptualizes political culture. In addition to book chapters, Cruz has published in Perspectives on Politics, World Politics, Comparative Politics, Journal of Democracy, Political Science Quarterly, and Latin American Research Review. Political Culture and Institutional Development was a Choice Outstanding Academic Title (2006). Professor Cruz is also a winner of the UNITE Award for excellence in teaching and advising. Hannah Arendt, On Revolution; Clifford Geertz, Negara; Joseph Schumpeter, Capitalism, Socialism, and Democracy; Albert Hirschman, The Rhetoric of Reaction.